The Liberty ad in New Musical Express. On June 17, 1967 – 50 years ago today – an advertisement appeared in the New Musical Express, the famed British pop music weekly. That issue’s cover had a picture of The Monkees, while spread out within the first few pages were stories on The Small Faces, Melody, The Rolling Stones and others. 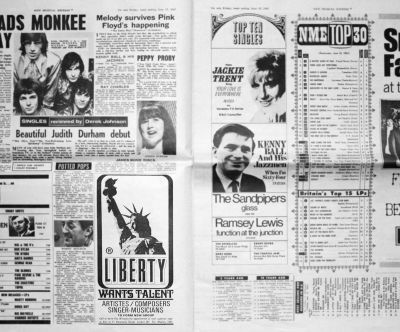 And tucked somewhere in there, between the reviews of current singles (Judith Durham’s debut at the top) and the list of NME’s Top 30 albums and Top Ten singles, that week highlighting Jackie Trent, The Sandpipers and Ramsey Lewis, was a quarter-page graphic of the Statue of Liberty with some writing below. The man responsible for the placement of that ad, and thus responsible for introducing Elton John (then 20-year-old Reg Dwight) to 17-year-old Bernie Taupin – both having responded to the ad from their homes in Pinner and Lincolnshire, respectively – and launching the career of one of the most successful songwriting teams in music history, was then Liberty Records executive Ray Williams (only 19 himself at the time). Since then, Elton and Bernie have written 396 officially released songs together. Their collaborations are the backbone of Elton’s career and of a catalogue that has sold more than 300 million records worldwide and includes ten #1 albums (UK and US combined) and 38 gold as well as 31 platinum or multi-platinum albums. Elton’s multitude of hit singles, starting with 1970’s Your Song, has spanned five decades and topped charts around the world. 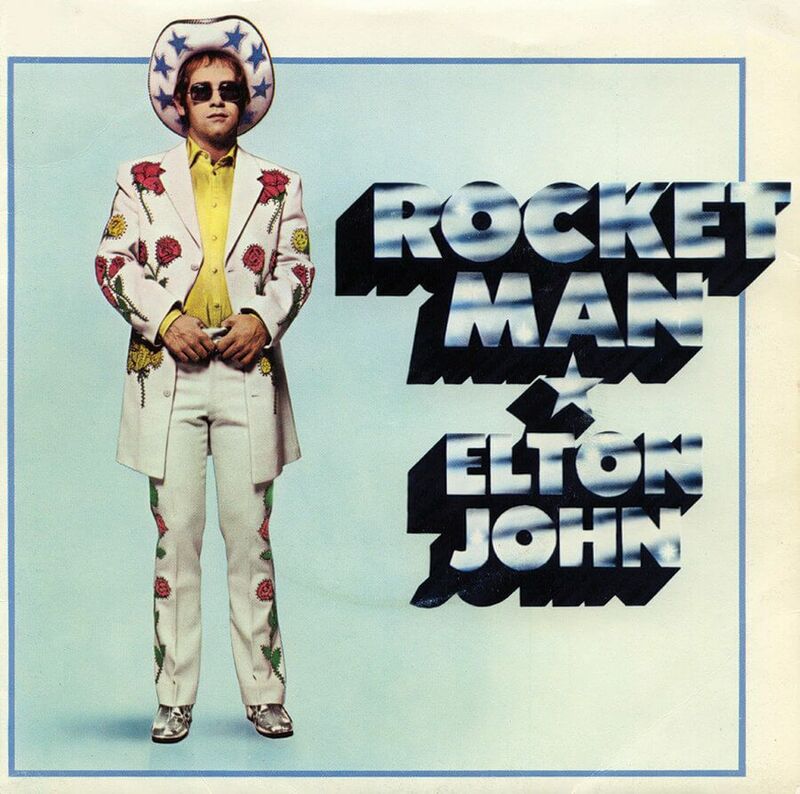 Ray created and placed the ad, which Elton fans first caught a glimpse of on the cover of the “Scraps” booklet in 1975's Captain Fantastic And The Brown Dirt Cowboy, in an effort to bolster the London roster of the US-based record company. While neither Elton nor Bernie ever signed with the organisation, Ray (who went on to manage Elton as his career began) remembers that the idea of his uniting these two total strangers was a result of noticing their dovetail talents. John F. Higgins: I was talking with a fan friend and we were musing what might have happened had Elton and Bernie not been introduced. Would either one have become successful? And my response was, it’s like water; separately, hydrogen and oxygen are certainly vital…but put them together and watch out. Ray Williams: You’re absolutely right. Things can explode if you introduce the right elements. JFH: Well, certainly Bernie wouldn’t have had an outlet for his writings. RW: Well, I must say, not up in Lincoln! (Laughing) But I still can’t believe it. When you look at the figure of Elton John and what he represents today and the major success he has achieved, the popularity, together with his [touring] and the Elton John AIDS Foundation…you think sometimes you had something to do with that. It’s quite remarkable. JFH: So, anyone who comes into your office and says [as Reg Dwight did], “I feel lost,” you just hand them their life, is that how it works? RW: (Laughs) He actually did say that, yes. I have had in the past a pretty good intuition if somebody or something has talent or potential. Now, it’s very easy to say when you look back. But I do remember I was really impressed. He had something in his voice. He certainly didn’t have any writing ability at that time. But he had a great voice, even then. It had great warmth, character and appeal. It was one of those great recording voices. 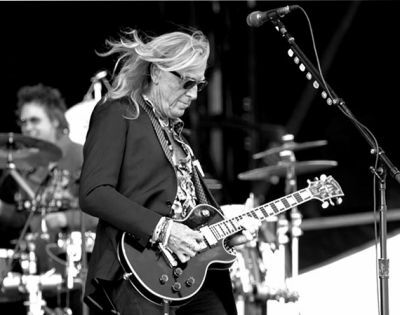 When he first came into the office he was just a member of the backing group [Bluesology, who were Long John Baldry’s band at the time] that wasn’t allowed to sing. I can remember him saying that. The problem was, he wanted to sing and he wasn’t allowed to, really, other than to do backing vocals. Hence he came out with, “I feel lost.” I felt sorry for him. Or, if you like, felt “simpatico.” He was a very sympathetic guy. I had a remarkable response to that ad…I really did have sacks full of letters. And I went through every single one of them. JFH: When Bernie sent his packet of lyrics in, was there a letter with it? There were dozens of people sending in lyrics. Most of them were “moon in June” and that sort of stuff. But there was some sort of imagination attached to Bernie’s. They weren’t just the norm, even though we couldn’t understand all of them. Now, it’s fair to say I wasn’t a great expert on lyrics, but there was definitely something that caught the imagination. I think that it was this that made me think that I should put him in touch with Elton…that he was the one. You know, it could easily have gone no further. But there were these lyrics and I wrote Bernie back saying I’d pass them on. And that’s how it all started.